Close your eyes for a second. Wait. That won't work. Let's try again. 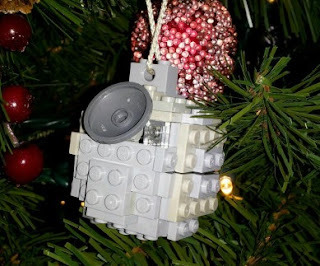 Imagine if you will a Lego Star Wars superfan. A super mega Lego-loving, Star Wars-watching, cosplay-wearing superfan. Did you just look over at one of your loved ones? Then there's really only one gift that will do for them this Xmas. 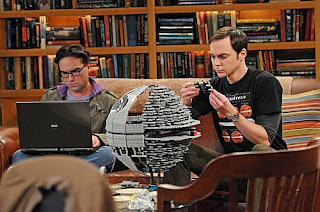 Now as much as I know about Lego, here's something I didn't know: there are TWO Lego Death Star sets. TWO! I KNOW! And they are equally insane. 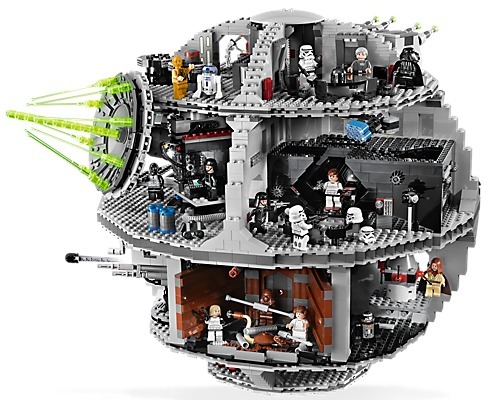 Take Lego Death Star 1 (Lego ID 10188): A diorama containing a combination of rooms from Death Stars 1 and 2, including the trash compactor, hanger bay, tractor beam generation room etc etc etc. This monster contains more than 3800 pieces including 25 minifigs and retails for... about $400. When fully built, it measures 41 x 42 cm. 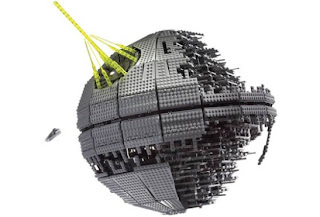 But what if you prefer Death Star II from Return of the Jedi? Well there's one of those too (Lego ID 10143). This one features over 3400 pieces and measures a whopping 50 x 65 cm when fully constructed. 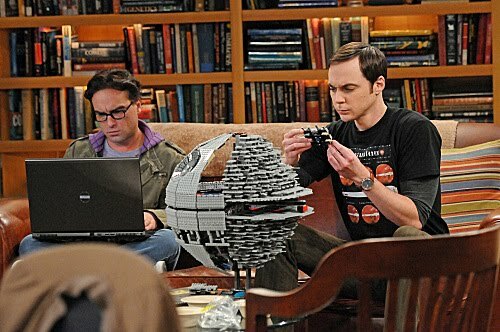 (See the pic below for a view of Sheldon building it on The Big Bang Theory.) It's discontinued so it will run you up to $1300 depending where you find it online. Now considering that Lego sets generally get built all of once, then the pieces get appropriated into other creations, either of these sets is quite the commitment. Either your house will suddenly get a huge infusion of spare Lego pieces, or you will suddenly be home to a ginormous Lego-rific Star Wars table centrepiece.